DIY gifts are so special. Sometimes taking time to create something beautiful with love is a much more appreciated gift. The imperfections are just part of the charm. Last Christmas I put the challenge out to my family to hand make one gift for each another. At first they laughed at me, but they soon got into the spirit and had a ball creating something special. I wonder if they are up for the challenge this year? 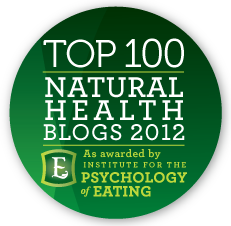 Here are ten ideas to get you (and me) inspired! This is so easy to make – it just uses coconut oil, beeswax, honey and essential oils! You only need to find some cute containers. 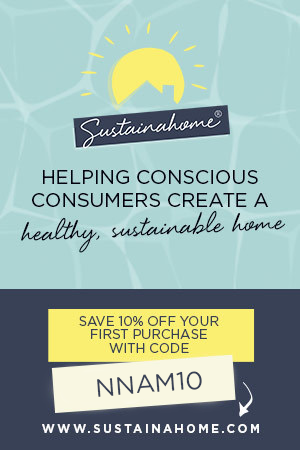 Get the tutorial at Hip Home. 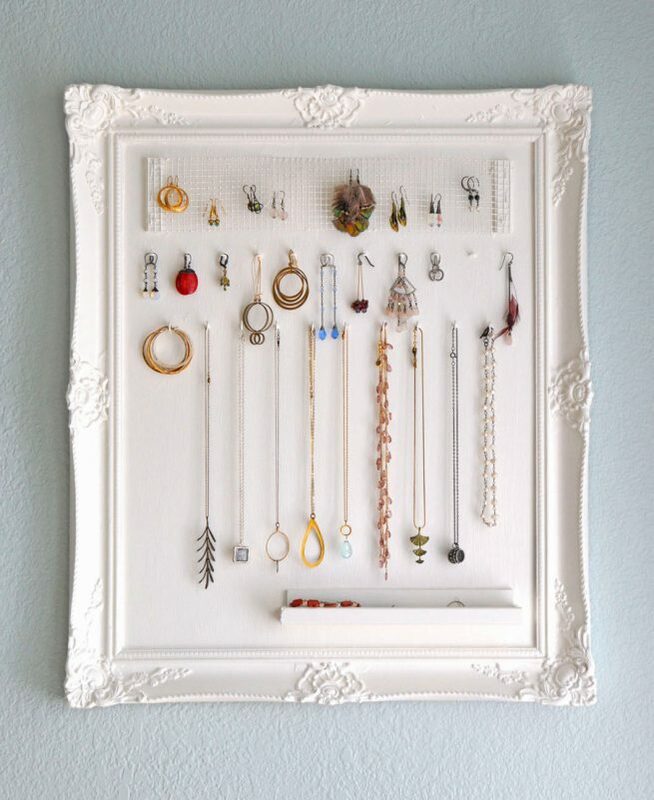 Transform an old frame from the opshop into a funky piece of art work and storage in one! Find the tutorial at Mona Luna. 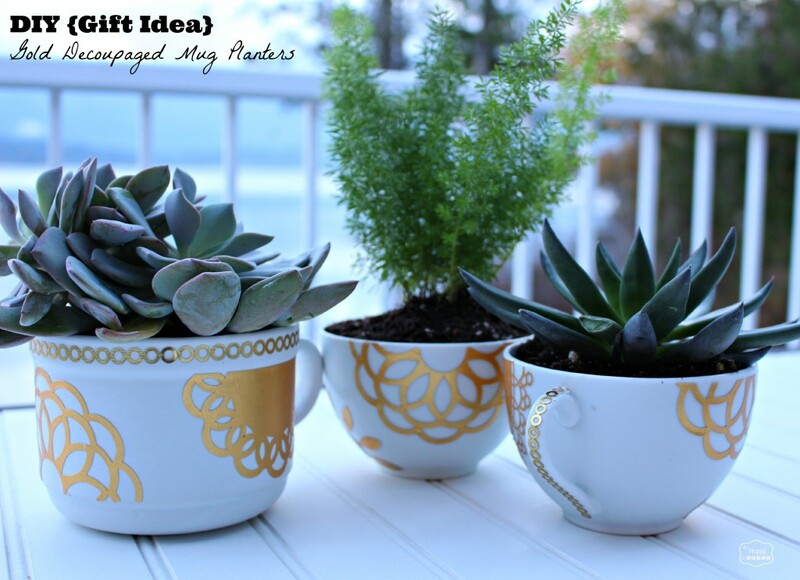 Upcycle some old mugs into a gorgeous succulent pot plant holder. Using doilies and some decoupaging. Stunning! Find the details at The Happy Housie. 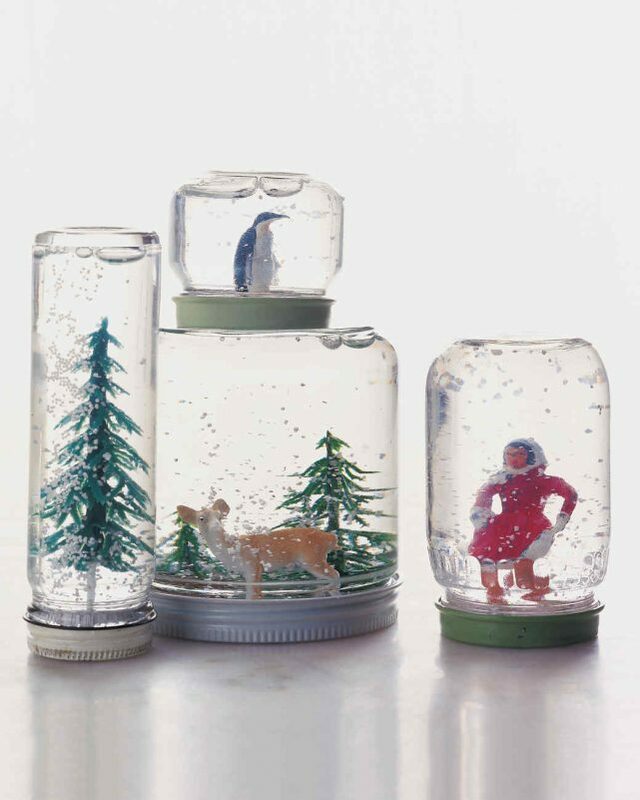 You know how you have all those glass jars hanging around? Well, time to get them out and turn them into gifts or decorations. You don’t have to do Christmasy scenes, choose a toy or character your child loves instead. Head to the op shop to find some toys or nik naks. Find the tutorial at Martha Stewart. I love all those motivational signs and posters, but some of them are incredibly expensive. Why not have a crack at making up one yourself? 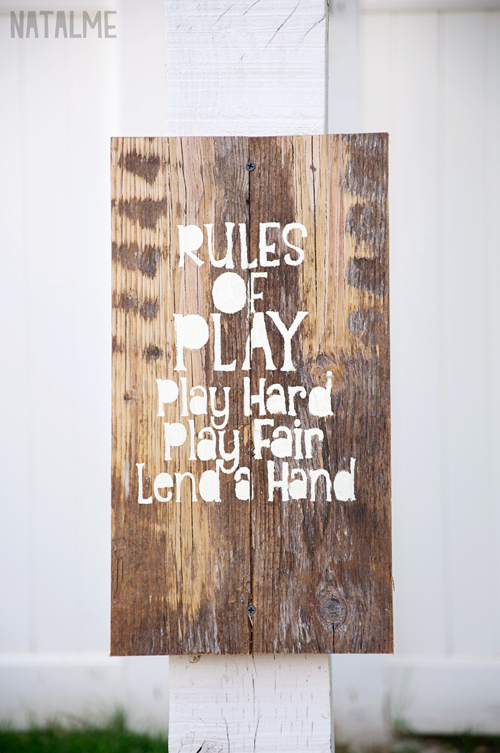 It’s pretty easy – just some recycled wood and a stencil (your local scrapbooking shop can help you out with this). Find the tutorial at Natalme. 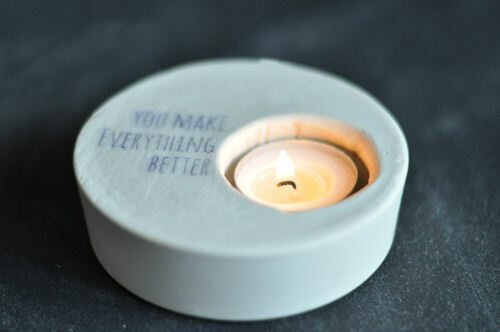 Make your own cute tea light holders with quotes. It’s really pretty easy and you can personalize them to suit. Find the tutorial at Design Mom. 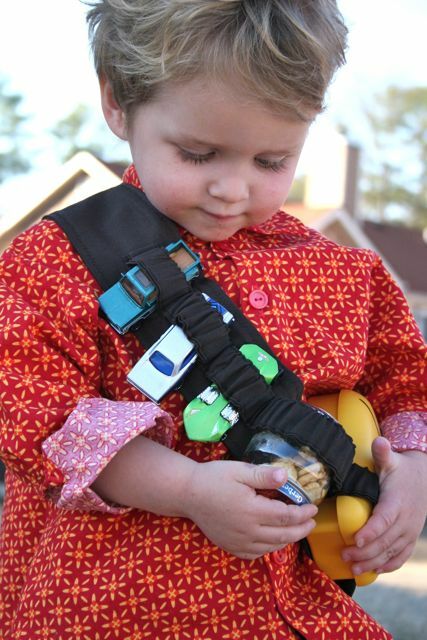 For kids on the move – their own strap to hold toys and a little jar of snacks. Really fun and original! Find the tutorial at Whip Stitch. 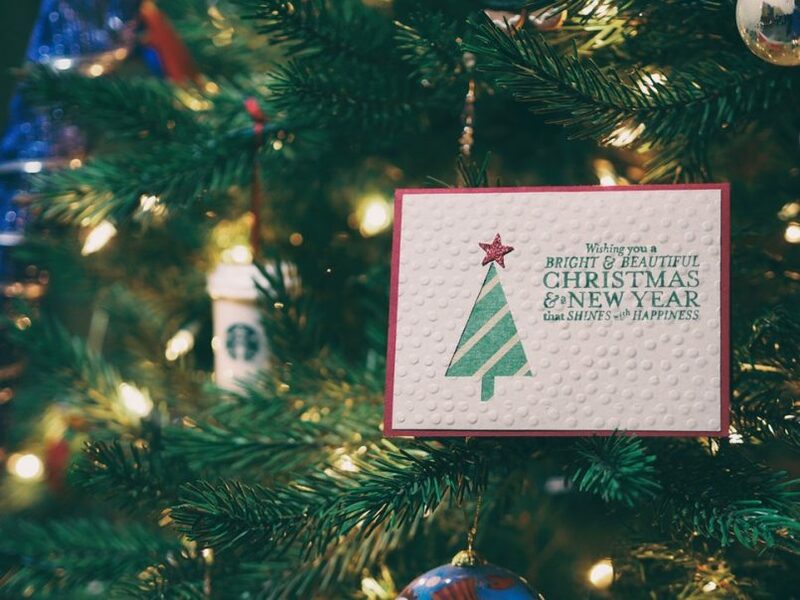 Want more DIY gifts? Go here. 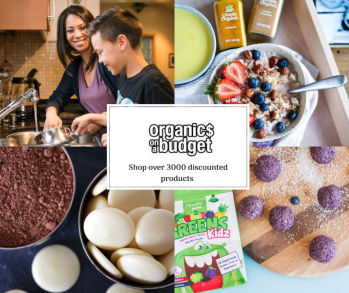 Want real food homemade gifts? Go here. 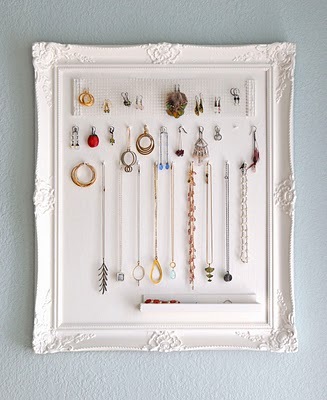 Do you do DIY gifts at your place? No Debbie but there is a link on the tutorial to get similar ones 🙂 try Ebay. Great! 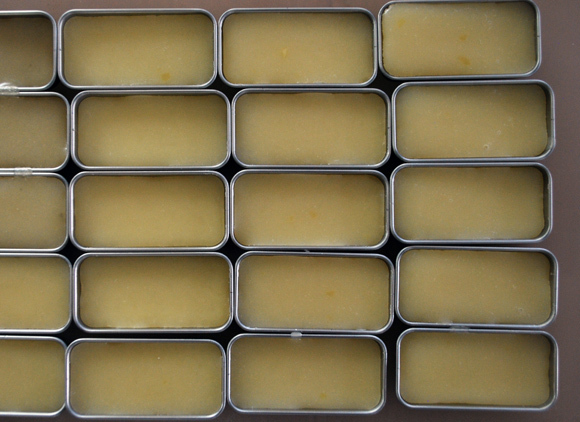 I have already planned to make lip balm for Christmas. Looks good. 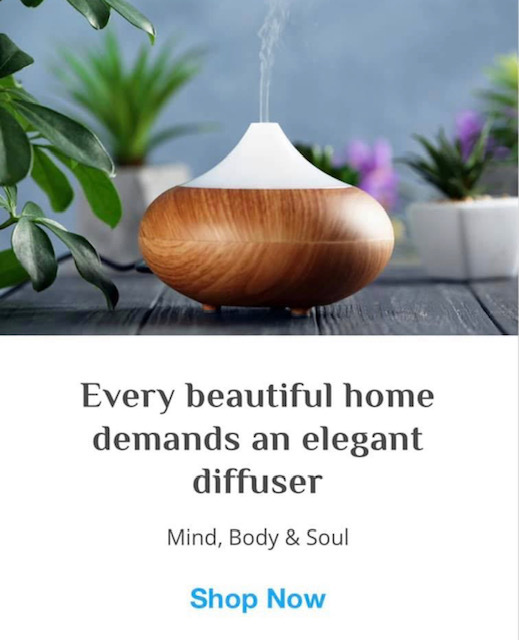 Beautiful, brilliant ideas. You have surprised me, yet again! I started a new tradition last year and that was to make our own home-made christmas granola, adding some dried cranberries for the season, (and we also made our own labels). This year, I want to cook some stuff for my girlies – I’ve already been in the kitchen, perfecting my raw chocolate recipes. One other thing I’m hoping to do is recycle some plain photo frames and put motivational messages and meal planners etc in them…. working on a heap for the ol’ blog now. I love the idea of this lip balm – wondering what I could sub for honey though. Where the heck did Christmas come from?! Totally loving the motivational sign idea, I think I’ll make a couple of those for family for Christmas!! We just tried to make the concrete coasters–what a neat idea! But there must be a trick to it, because they cracked. Here it is, 5 days till Christmas, and I was so sure I had the perfect stocking stuffer for the guys in the family. Should something be added to the concrete? Does it use a special kind? Are there instructions? It looked like it would be easy! Please help! I would really appreciate it! It’s too late to come up with another idea!